Every college and university has a story, and no one tells those stories like former New York Times education editor Edward B. Fiske. That's why, for more than 30 years, the Fiske Guide to Colleges has been the leading guide to more than 320 of the best and most interesting four-year colleges in the country. 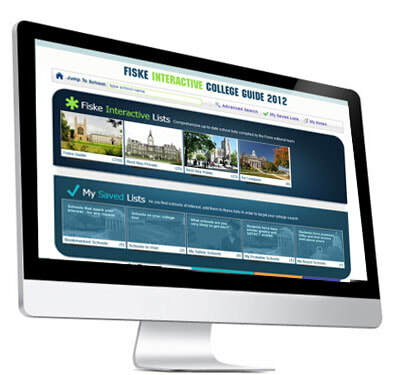 Fully updated and expanded every year, Fiske is the most authoritative source of information for college-bound students and their parents. The #1 college guide in a handy online tool! From the going-to-college expert, Edward B. Fiske. Changing the way we think about paying for college! Helping families find affordable colleges. For more information, visit College Countdown for College Readiness Resources. Edward B. Fiske served for seventeen years as education editor of the New York Times. He created the Fiske Guide to Colleges to give college-bound students and their families better information on which to base their educational choices. 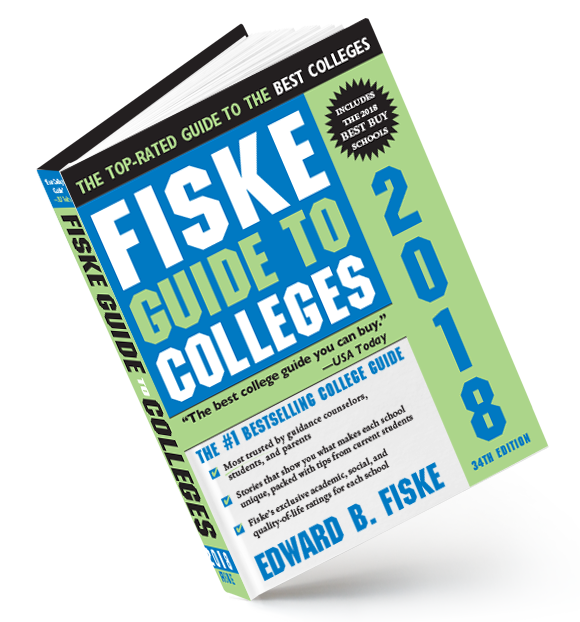 In addition to the Fiske Guide to Colleges, other Fiske books include Fiske Guide to Getting into the Right College, Fiske Real College Essays that Work, Fiske Word Power, and What to Do When for College. He lives in Durham, North Carolina.